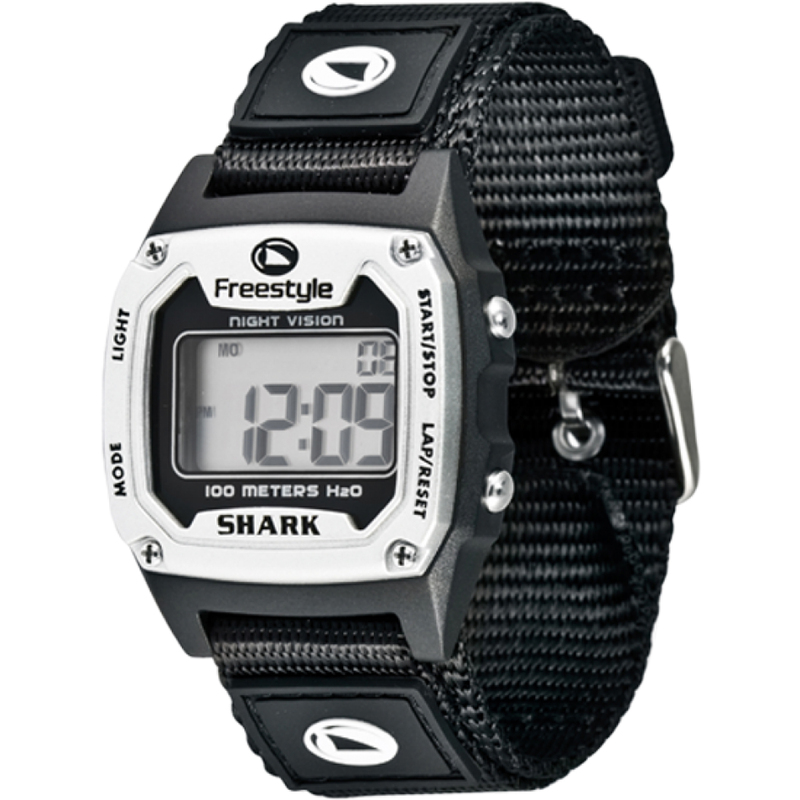 The Shark Classic is the original surf watch and over 25 years later the original is going strong. Proving that a true classic can never die, and that in fact, the return of the raddest watch ever just keeps getting radder. Like all Shark Watches, The Shark Classic is backed by our limited lifetime warranty. Water resistant to 100 meters.